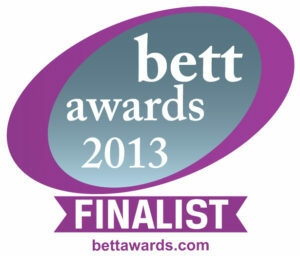 Secondary Unlimited Licence for ALL your Pupil Premium Students - £149 p.a. 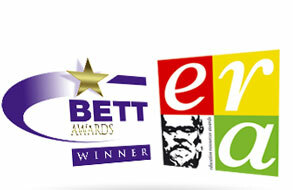 Primary Unlimited Licence for ALL your Pupil Premium Students - £99 p.a. 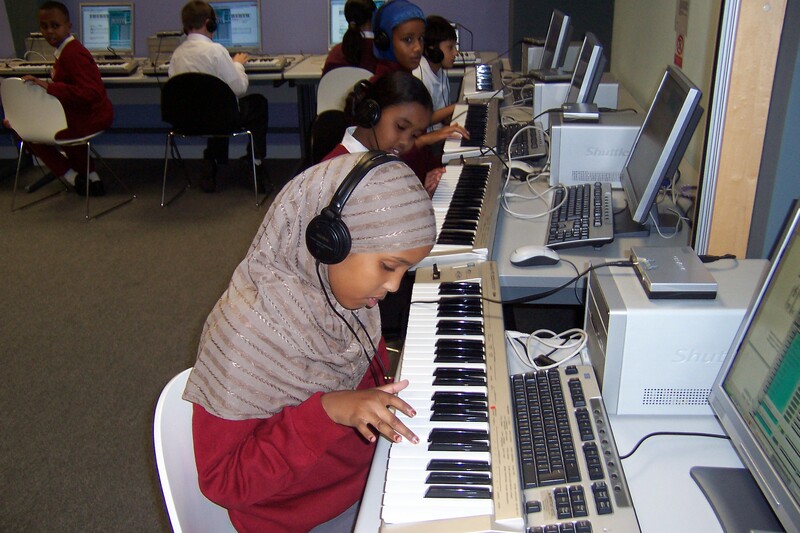 Gigajam’s Online Music School encouraging pupils to work together to learn a musical instrument and play in a band by harnessing technology. Gigajam can deliver music lessons with pupil premium so that ALL pupil premium students can have access to free instrumental lessons at school and from home 24/7. Research indicates that the most effective strategies for narrowing the gap for our disadvantaged pupils is to provide effective feedback on their work and to immerse their learning with support, such as, Peer-to-Peer. At the heart of Gigajam is our interactive software that enables learners to receive immediate feedback as they work through our lessons and perform their exercises. This feedback provides continual, formative and summative assessment. 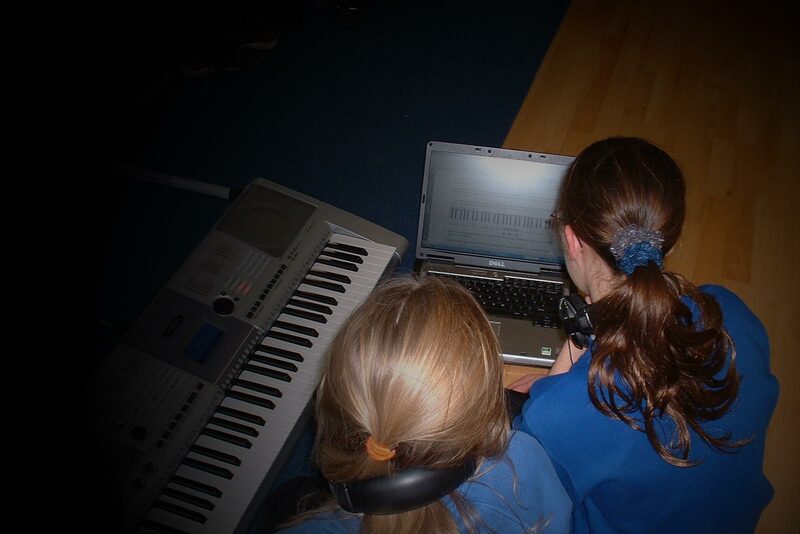 Gigajam’s Online Music School encouraging pupils to work together to learn a musical instrument and play in a band. Gigajam can deliver music lessons with pupil premium so that ALL pupil premium students can have access to free instrumental lessons at school and from home 24/7. The cost is a fraction of a single pupil premium payment. Gigajam’s Online Music School means that ALL of your Pupil Premium students can learn to play a musical instrument free at the point of access. 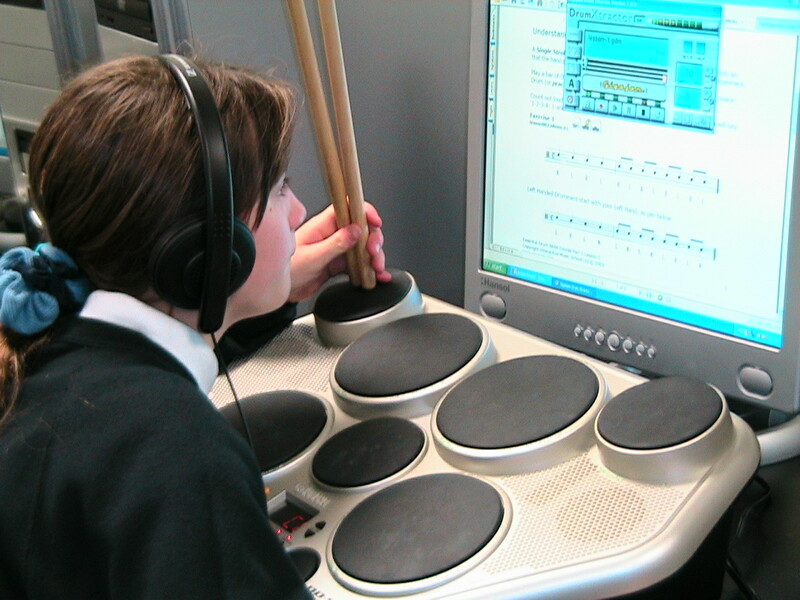 Our interactive software enables them to work with our lessons for guitar, bass, keyboards and drums so they can learn an instrument and play in a band of their class mates. Gigajam was designed for classroom use where there is as much interaction between learners as there is between teachers and students. Students sat next to or near each other will discuss their performances and offer advice as to how to improve, using the analysis software as the basis for their discussions. Students receive immediate feedback from Gigajam’s award winning Xtractor and Analyser Software. 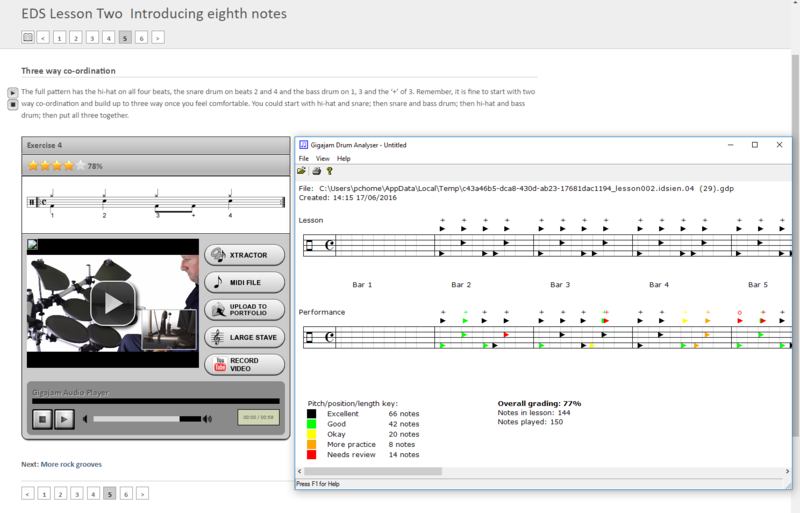 Each exercise can the be stored in the students e-Portfolio and teachers can view progress of every student in their class, right down to each exercise and every note played!